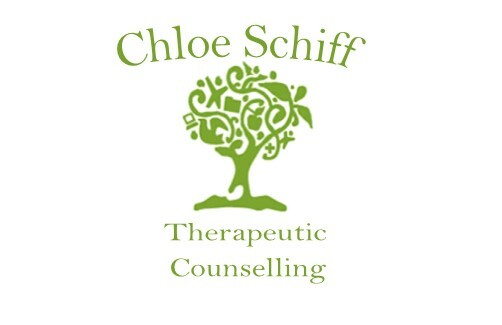 As a qualified therapeutic Counsellor and therapeutic play practitioner I take a person centred approach to my practice, valuing the potential and actualising tendency of each and every person I come into contact with. I Believe most effective therapies will have an element of CBT and other models as and when appropriate. The therapeutic relationship is a unique one, built on trust and repect. People may choose to access therapy when they are experiencing distress emotionally and often physically. Life is tough at times but we don't have to struggle alone. I have many years experience of working with both adults, parents and children. I have had additional training in working with survivors of abuse and trauma. I have also attended many hours of continual professional development covering topics such as drug use, autism. ADHD, anxiety, anger and more. 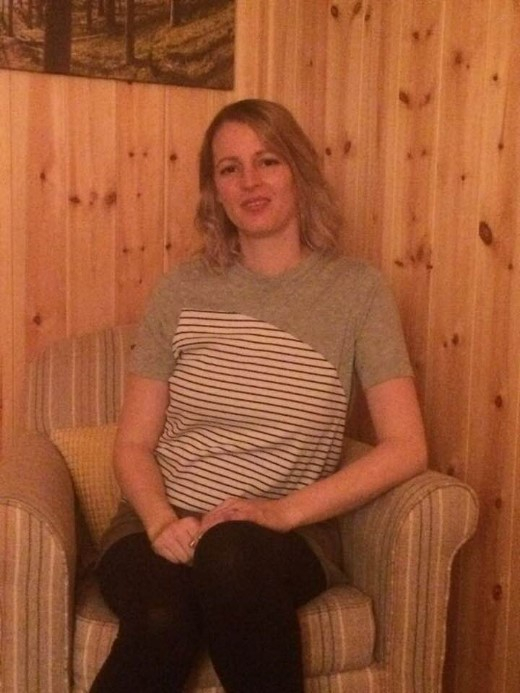 My career has taken me in different directions, as well as a qualified counsellor, I am a Qualified family support worker and have supported families with a range of needs. Often support is focused on the relationships within the family and parenting which is in most cases both challenging and rewarding. I have completed a postgraduate qualification in therapeutic play which incorporates creative arts into the therapy. This approach can work well with both adults and children alike. For many people language and words is not the preferred choice of self expression. The emotional side of our brain is not exclusive to language and there are many effective ways of unlocking our minds powerful potential for healing and growth. In my room I have art facilities, a sand tray including the use of figures. I work with children from 4 years and up.